1. A wide range of application. 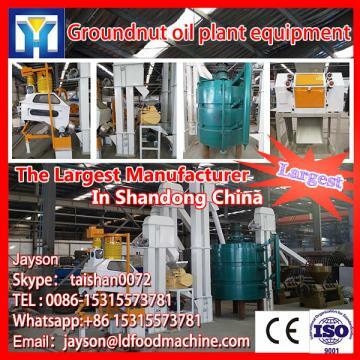 oil press machine can press more than 20 kinds of oil plant seeds, such as soybean, peanut, sesame, rapeseed, sunflower, olive, palm, coconut and flax seed,etc. 2. High oil yield and purer oil. 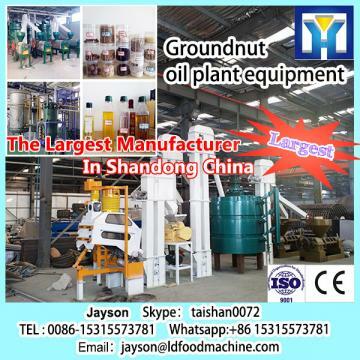 The equipped LD filter is used to remove residue to ensure the pure oil quality and meet the standards of health quarantine. 3. Labor and electricity saving. 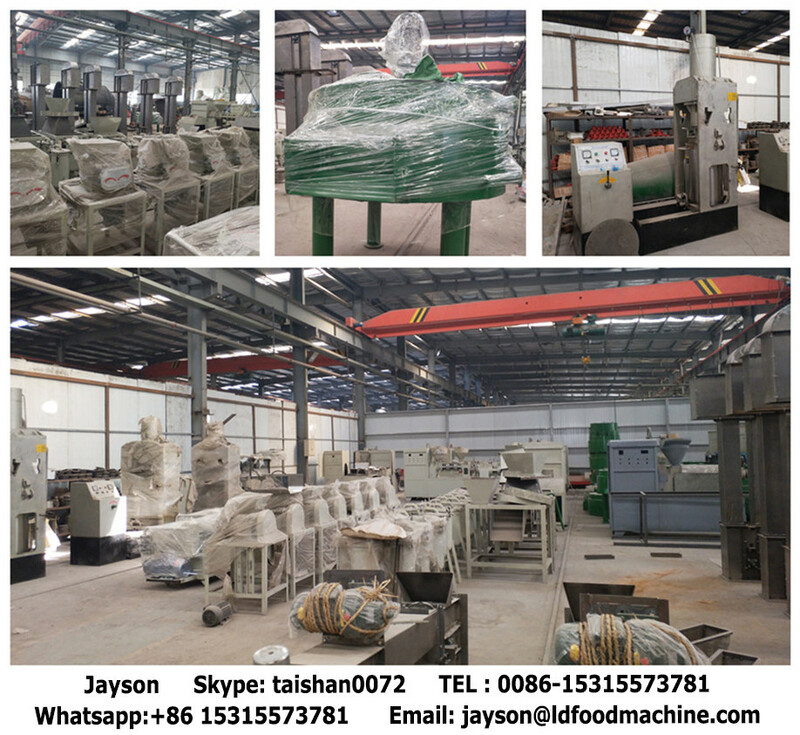 oil press machine can saves 70% labor for equal output, and one or two people are able to operate independently. 4. Covering little space. 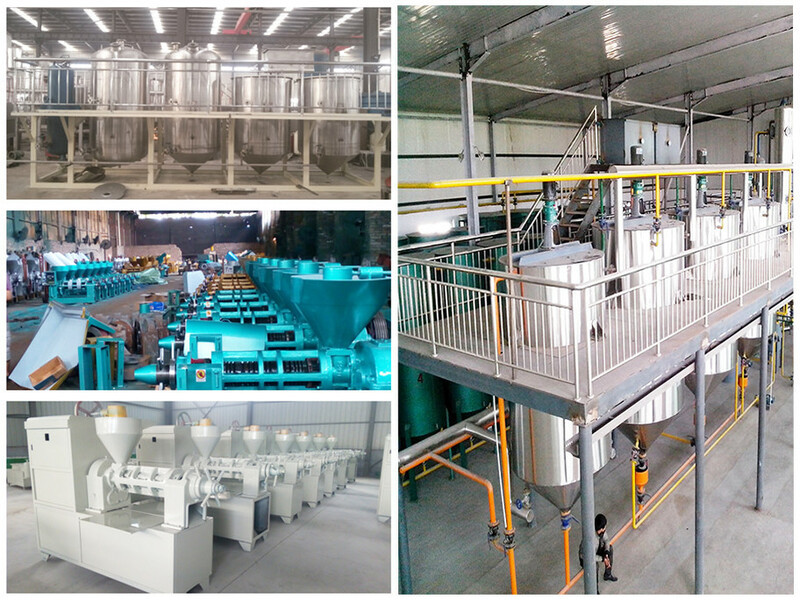 An area of 2-4m*m workshop is enough, thus oil press machine is suitable for small and medium size oil extruding workshops or professional oil mills.